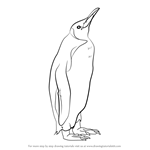 King Penguin is the second largest species of penguin with black, white color with yellow beak. 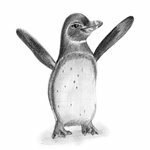 No other bird has a longer breeding cycle than King Penguins. 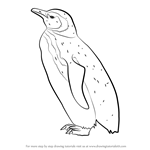 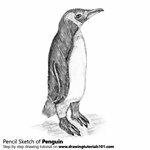 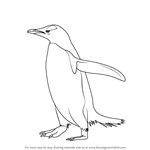 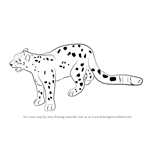 If you want to draw King Penguin, follow our tutorial step by step for the perfect picture.